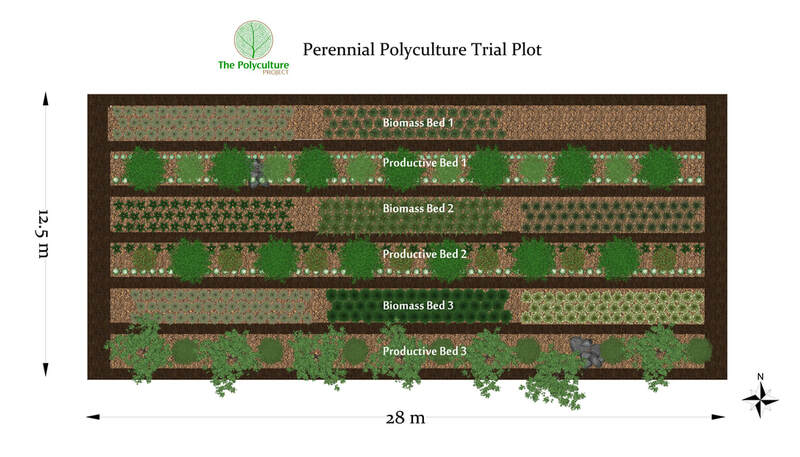 We’re super excited to announce The Polyculture Project, a research project dedicated to developing and promoting practices that provide nutritious affordable food while enhancing biodiversity. With your help we hope to expand and excel our experiments with various regenerative/permaculture practices and publish our records with aim to supply solid empirical data for the community. Please check out our crowdfunding campaign and if you appreciate our work please donate and share the campaign page that you can find here. €5 – €49 – We’ll send you a pdf. copy of our “Essential Guide to Growing Fruits and Nuts ” – and you will be credited as a project sponsor on our website and in all of our publications (print and digital). You’ll also receive biannual updates from the project. €200 > – 25% discount from our courses or events and plant and seed orders over €200 (not including postage) from 2018 – 2020 and all of the above. 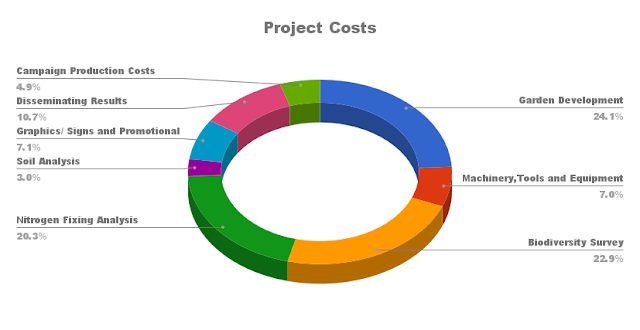 €350 > – Join the project for a week from July – October and get involved in the day to day running of the project. We’ll provide accommodation to you for 5 days, as much as you can eat from our gardens and a personal tour from the project leaders of the various trial gardens and all of the above. 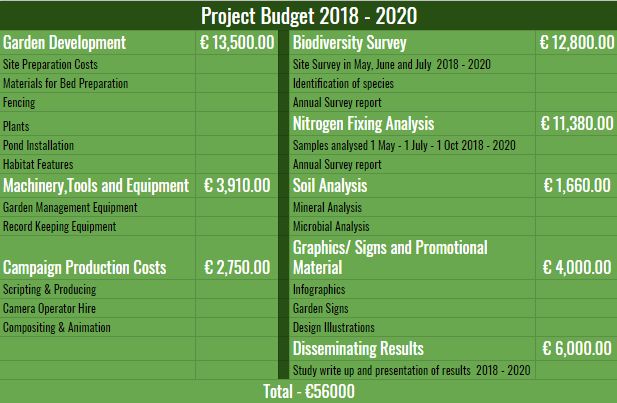 €1000 or more – Have one our research gardens named after you or in a name of your choice. Your chosen name will appear on the entrance of the garden, in all future publications, a dedication in our “Polycultures” book expected to come out in 2020 + all of the above. Research and experiments for industrial farming are well funded by the companies that produce machinery, seeds, fertilizers and pesticides. They tend to look for data they find useful to sell their products and grow their business. It seems we can’t rely on governments or institutions to provide unbiased research or ask questions that relate to localizing food production or beautifying our landscapes as they depend on the money from these companies to prop them up. But we can undertake this research ourselves. If you appreciate the work we are doing you can show your support in several ways. Make a purchase of plants or seeds from our Bionursery, consider joining us on our upcoming Regenerative Landscape Design Course.